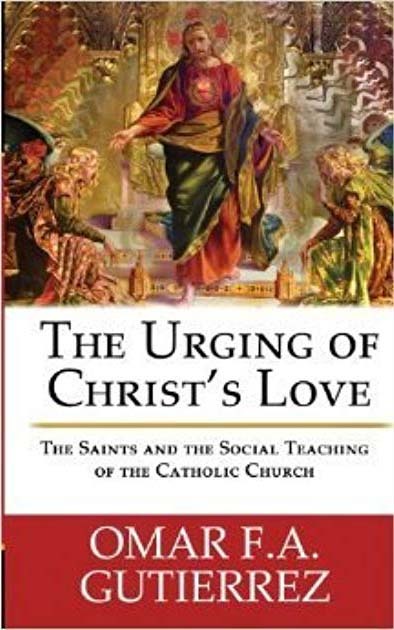 This Regnum Novum project, The New Evangelization through Catholic Social Doctrine is the result of many hours of hard work by Kris McGregor of Discerning Hearts.com. I have to give her so much credit this effort. The episodes below are not an attempt at a comprehensive explanation of the social teaching, but rather just an introduction to them. Kris and I have worked hard to make sure that they are accessible to everyone, that they are not just presentations of the encyclicals, although that work will be coming too. I do hope you enjoy this series which is also available on iTunes podcasts for free download. Be sure to visit Kris’ site which is one of the most popular Catholic spirituality sites available. I would be remiss if I didn’t mention the great work by Deacon James Keating, PhD and Fr. Timothy Gallagher which can both be found on Discerning Hearts.